How to Get Back Old WhatsApp Status on Android. There is no doubt that WhatsApp is continuously adding tons of new awesome feature. Last year WhatsApp Introduced us Video calls, and that was the best update of WhatsApp till now. This year WhatsApp Introduced us with two new feature first one is Two-step Verification. 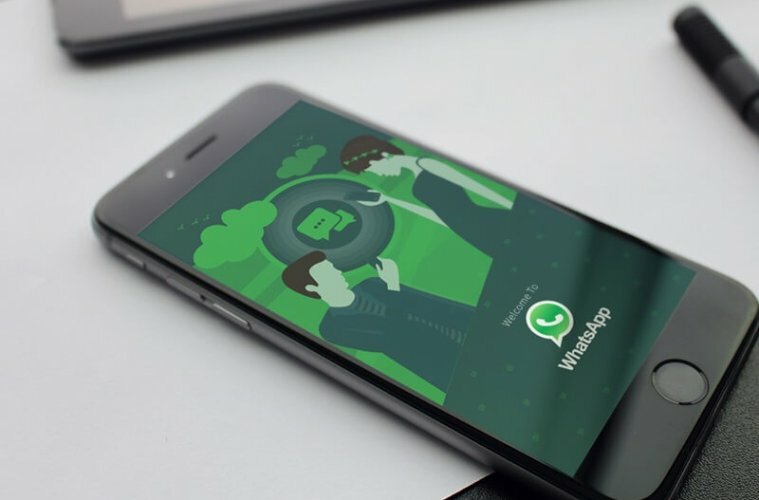 It is the new security feature, which will require a passcode when registering your phone number with WhatsApp Again. And another feature that is recently introduced is WhatsApp Status. WhatsApp removed it’s Old Whatsapp status feature, that we use to write quotes and song lyrics and our daily life status. The brand new WhatsApp status allows us to post Photos, Videos, Gifs, which will disappear or removed after 24 Hours. This feature is basically identical for SnapChat and Instagram. Many users don’t like the new WhatsApp Status feature and want to Get Back Old WhatsApp Status. If you are using an Android device then it is possible to rollback Old status feature. Recently WhatsApp Announced that, In the upcoming update, WhatsApp will Bring back old WhatsApp status feature, Will call it Tagline. 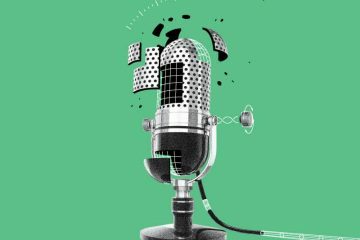 But we don’t know the exact date, that’s why In this Article am going to provide Two Method to Get Back Old WhatsApp Status on Android. Get Back Old WhatsApp Status feature on Non-Rooted Android Devices. Have you recently updated WhatsApp App and after updating it, You found that newer version or the New status feature is not so Good. You can easily get all old WhatsApp feature by Installing an older version of the App. I tried much older WhatsApp build but only WhatsApp 2.17.60 worked for me. 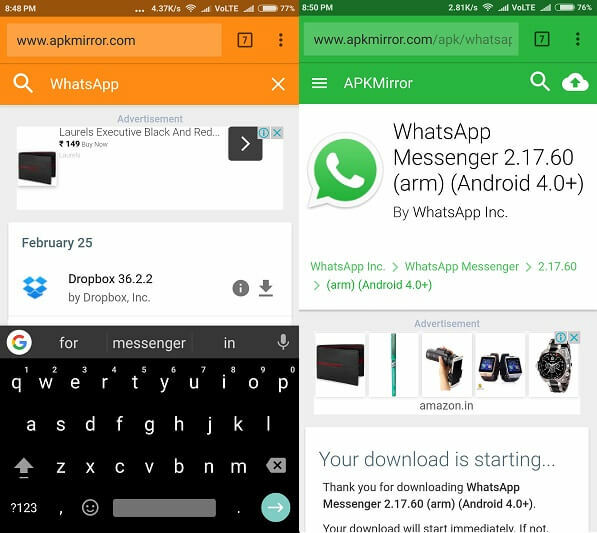 You can Easily Download Older version by going ApkMirrror Website and just search for WhatsApp. You can also try other sites to get the older version of WhatsApp App. Don’t forget to Enable Unknown Sources from settings, Because Android does not allow to Install third-party apps. After Installing the older version of WhatsApp, Now you can use the old version of WhatsApp status. And as you can see am using WhatsApp 2.17.60. But before start using the older version of WhatsApp make sure you have disabled auto – updates of Android Apps. To Disable Auto update of Android apps, Go to play store Settings and Select “Do not Auto Update Android Update“. This method will work in on every Android Non- rooted device. But soon WhatsApp is going to pull support from it’s all older versions. But what If you want to use Old WhatsApp Status feature in the latest version. I know you can do by using WhatsApp Mods, but it will lead you to Account ban. Here is another way to do that, only if you have Rooted Android Device. 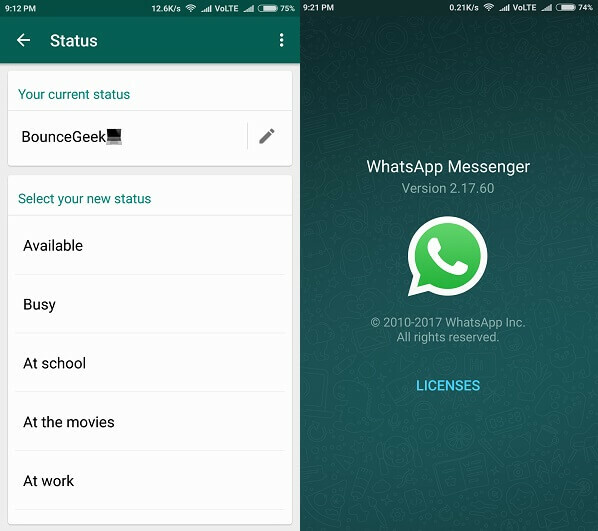 Get Old WhatsApp Status feature on Rooted Android Device. If you want to Enable or get back old WhatsApp status feature in the latest version of the app then try this Method. This Method is tested in Latest version of WhatsApp 2.17.77-. 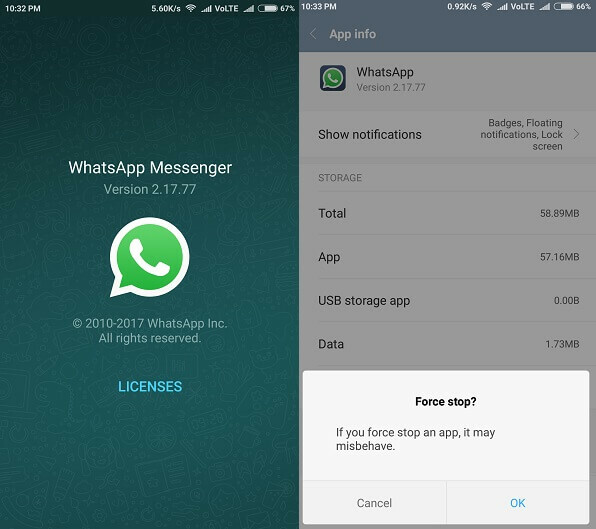 First, force stops WhatsApp Background services by going Settings>Apps. 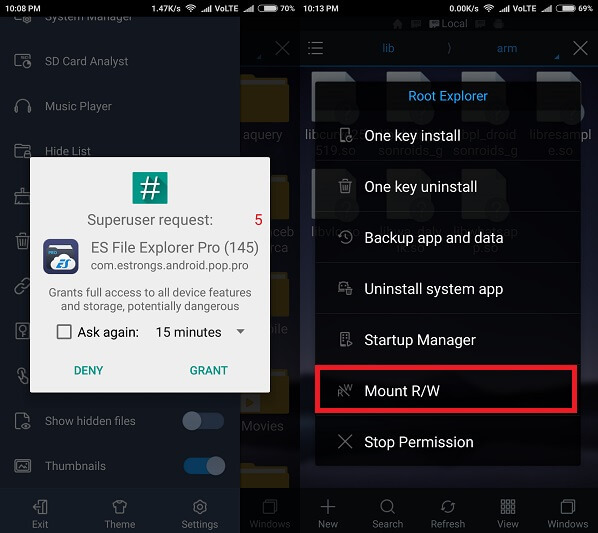 To Enable Old status feature we need Root Explorer / File Manager, am using Es File Explorer Pro. you can use from these Best File Manager. Open Es File Manager Pro, and to Enable Root Explorer too, go to left Sidebar Menu and then Enable Root Explorer and Give Root Access. Now Again tap on Root Explorer and select Mount R/W and Choose R/W for everything. Now again open left Sidebar menu then Go to Local> Device. Now we need to access WhatsApp Folder to make Changes. 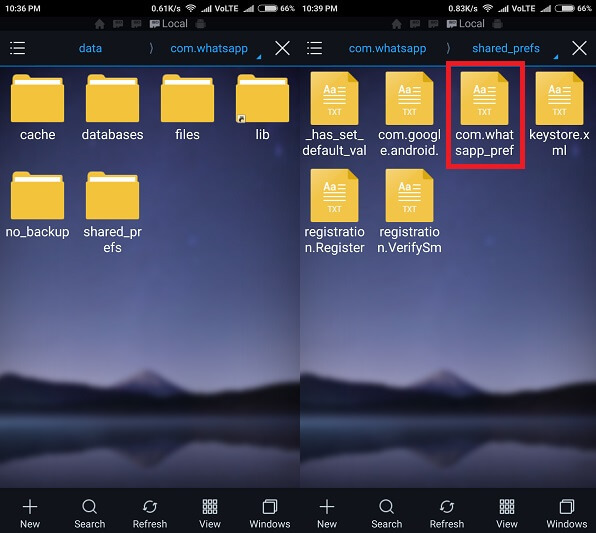 To access WhatsApp Folder Goto Data> Data> com.whatsapp then Open shared_prefs folder. 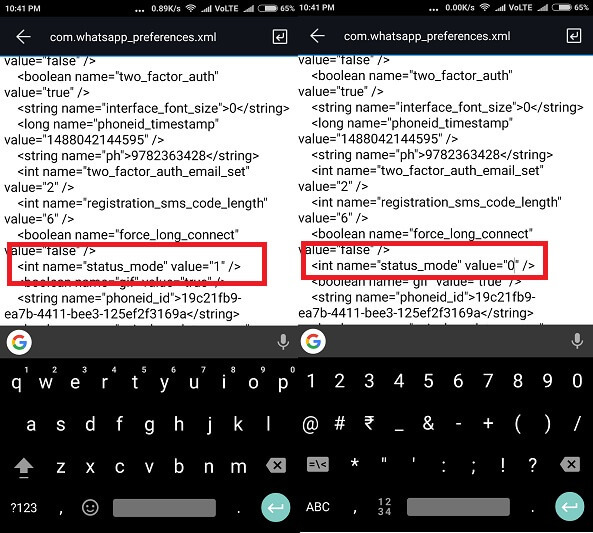 Tap on com.whatsapp_pref File, a text file will open. On the upper Right corner, you can Find pen icon, click on that to Edit Text File. Now Locate status_Mode. You can see the value of status_mode is 1 change it to 0 and hit back button and it will ask you to save changes, Click OK.
Open WhatsApp app and you can see, you will get old WhatsApp status option back. You can set your WhatsApp Status. But Next time when you update the app you will lose this option. Don’t worry you can repeat this Method every time. 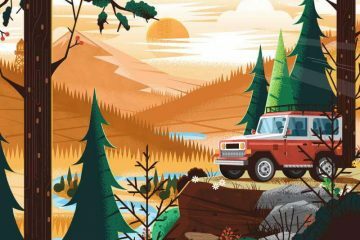 Previous ArticleTop 8 Best WhatsApp Alternative Apps that You Can Use in 2019. Next Article10 Best Gmail Alternatives that you can use For Personal & Business. 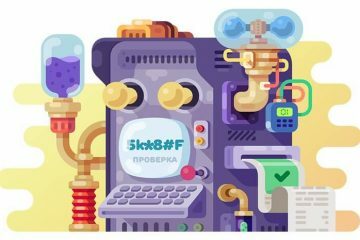 How to change mac address android devices (spoof mac address). How to – Reverse image search Android using Google and Apps. Top 10 Best Adventure Games for Android that you should Play. 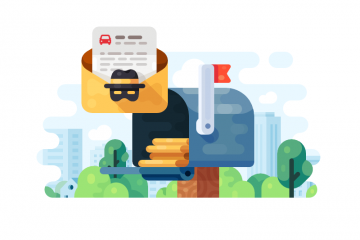 Best Disposable Email Sites to Create temporary email address.